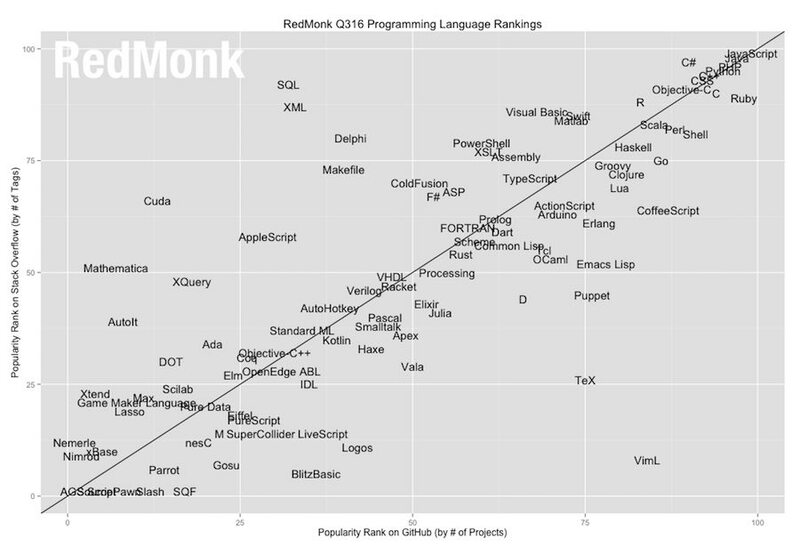 According to Redmonk, new programming languages are invented every day and a few of them gain popularity to become programmers’ favorite. Some of them are able to pass the test time and establish themselves as an evergreen language. To get an idea of the programming languages that continue to rule the web, you need to follow the latest trends that include the popularity of a programming language, job opportunities and demand, highest paying technologies etc. Did you find this article helpful? Share your views in the comments below.